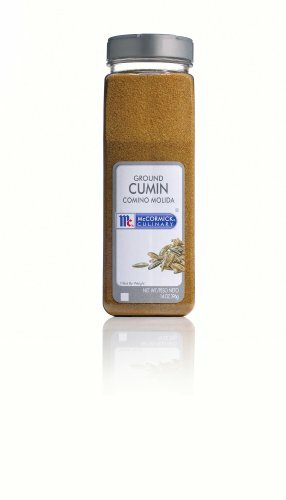 McCormick’s Ground Cumin is a fragrant, premium spice that adds earthy and nutty flavors to your favorite dishes. Use our fresh taste guaranteed Ground Cumin in your Middle Eastern curries, homemade hummus or in Mexican-design rice or eggs. 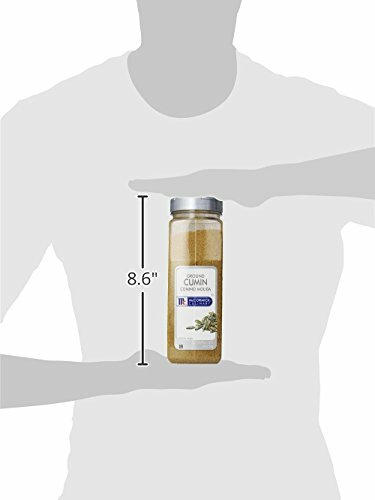 With this very best-worth dimension of 1 of America’s favourite flavors, you can increase the taste of any stew, shish kebab, vegetable or salsa with McCormick’s premium high quality Ground Cumin.